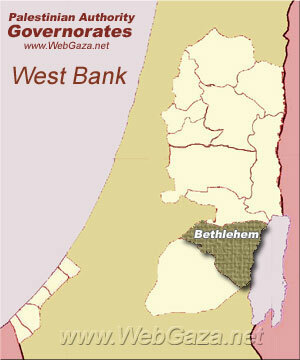 Bethlehem Governorate - What is Bethlehem Governorate? At the Palestinian legislative election, 2006 the Popular Front for the Liberation of Palestine and The Alternative both had their best votes there. Its current governor is Salah al-Tamari.